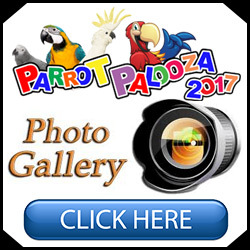 Bird Paradise Home Of Exotic Birds, Bird food, Bird Toys & Baby Birds. 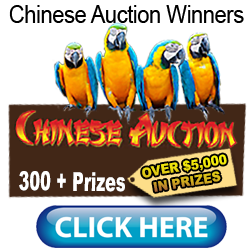 Home Uncategorized Exotic Bird Lovers, Are You Looking To Save Money? Bird Paradise’s 20,000 sq. ft. store awaits all bird lovers. From the moment you walk in the doors, you are embraced by everything bird – from over 150 bulk food items (including our custom blends), a giant “Make Your Own Toy” room with tens of thousands of toy parts, a large selection of cages, and more toys than you can ever imagine. In addition, Bird Paradise’s private breeder hand selects our baby birds. They are lovingly hand-fed and cared for by our expert staff until weaned and ready to go to their forever homes. Small birds are disease batch tested and caiques on up are individually disease tested and DNA’d. So, you can shop with confidence, knowing our birds are happy and healthy. Our experienced and friendly staff will help you through the process of selecting an exotic companion bird. Finding the right pet bird for you and your family, along with the proper supplies is our #1 priority. The sale never ends at the register. We are more than happy to answer any questions you may have. Can’t get to Bird Paradise? 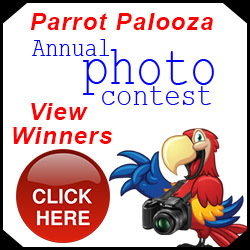 We offer an extensive on-line store at MyBirdStore.com. Our competitive pricing and huge selection is sure to meet all your bird needs. So, stop in or shop a click away!